Christmas is coming and this Apricot Exotica works really well as a warm, spicy coulis. My favourite dessert – apple, rasin and rum crumble with vanilla icecream and a generous helping of Apricot Exotica. 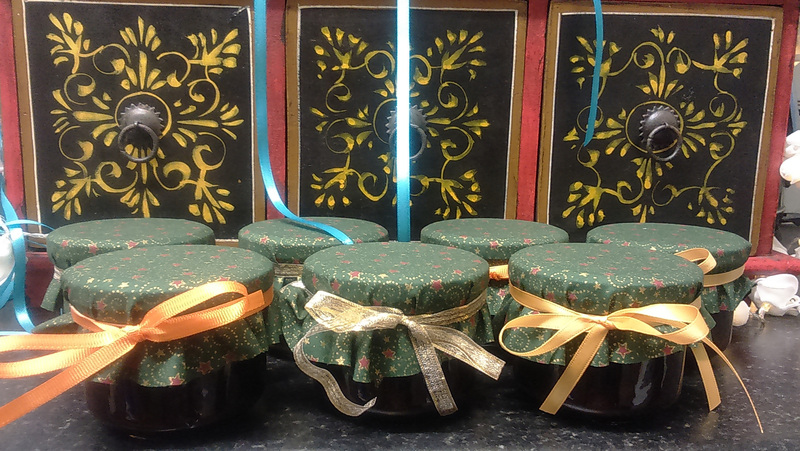 Apricot Exotica coulis – gifts for my friends.